Vez’nan emojis are now available! 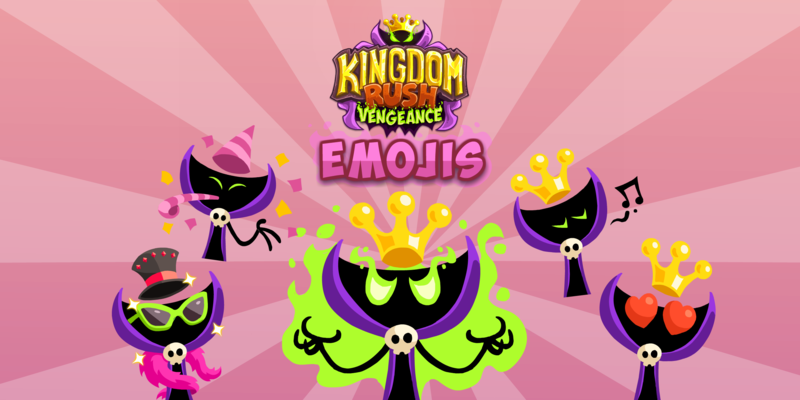 Let Vez'nan help you express yourself with these awesome new emojis! Liven your chats up with these hilarious emojis and show all your friends how you feel with the help of Vez'nan in all his different moods! Download the emojis of Kingdom Rush Vengeance for iMessage here.